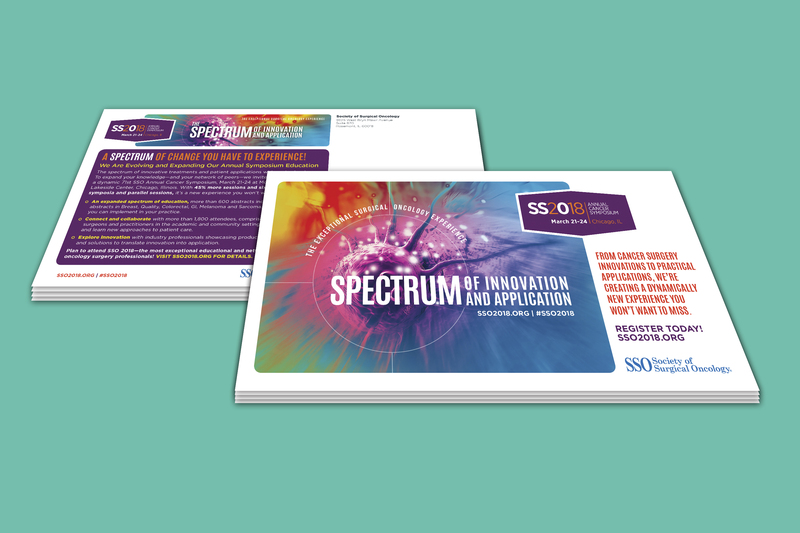 Since 2013, SSO has relied upon DJG to draw upon its extensive health care marketing experience to develop a brand that connects with surgeons for their flagship annual conference SSO 2018. In order to treat patients with solid tumor cancers, surgical oncologists not only rely on their training and experience, but also the latest innovations in cancer treatment. That’s why cancer surgeons across all practice settings and other oncology health care professionals rely on the Society of Surgical Oncology (SSO) and its annual cancer symposium. 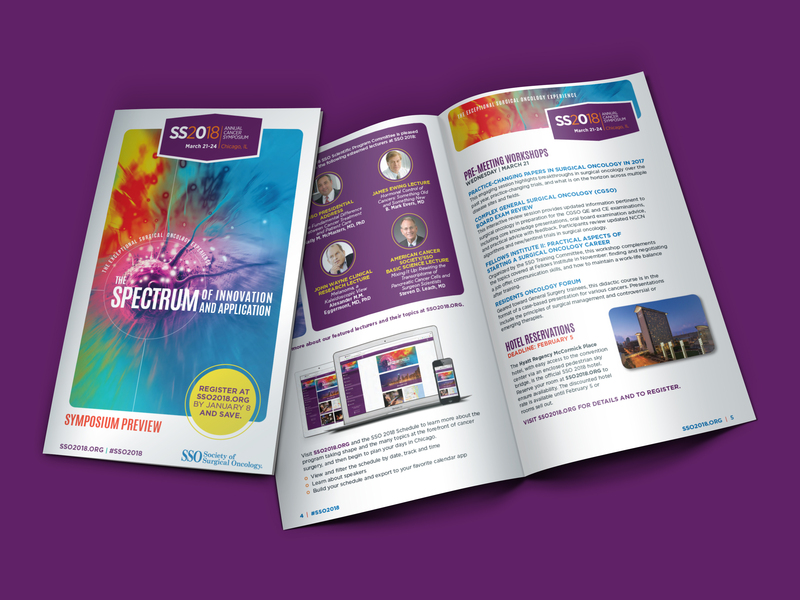 Since 2013, SSO has relied on DJG to draw upon our health care marketing experience, develop a brand that connects with surgeons for their flagship event, and then promote the event both online and off. In addition to brand identity and creative execution, DJG assisted with onsite marketing execution and social media. 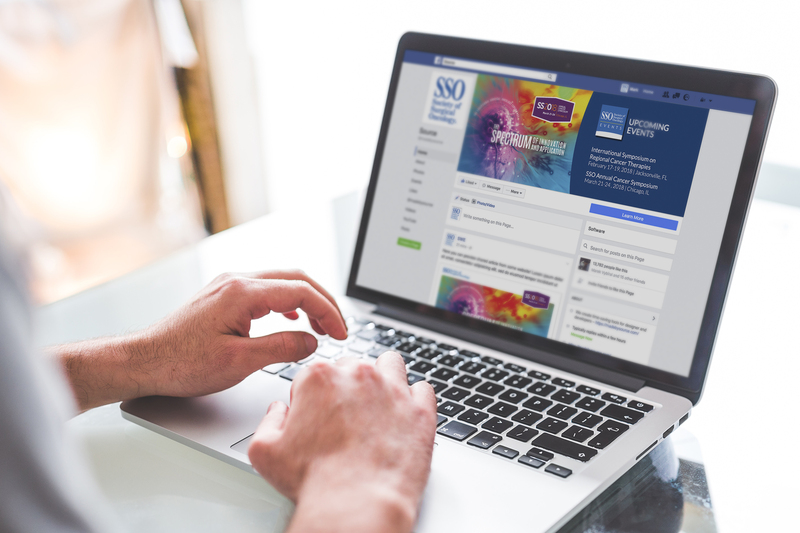 The social media plan focused on coverage of leading-edge scientific sessions and presentations, featured speakers, networking events and other key components of the symposium. Social media coverage was meant to engage attendees onsite, but also inform those who could not join us in person. Total impressions, engagements, link clicks and followers all increased as a result of our social media marketing efforts. A public relations plan rounded out the SSO 2018 program. DJG developed press materials prior to the symposium, pitched key scientific research abstracts, and built relationships with health care journalists interested in covering the surgical treatment of cancer. Our public relations efforts resulted in a healthy dose of press coverage and more than 1.13M impressions. Email us or use our live chat feature below to learn more about how you can cause a stir with an integrated marketing campaign for your conference.